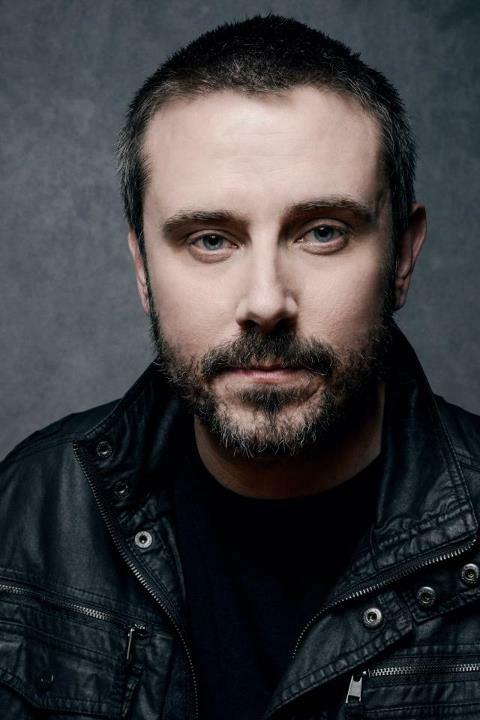 We speak with investigative journalist Jeremy Scahill about his latest book “Dirty Wars: The World is a Battlefield”. I read Jeremy Scahill’s book Blackwater: The Rise of the World’s Most Powerful Mercenary Army in 2010, after I had began following his reporting on national security issues and foreign policy. Introduced to his reporting through Democracy Now! and is blog Rebel Reports, I have closely followed Scahill’s work over the past few years. He has become one of the leading critics of the Obama Administration’s foreign policy of drone wars, targeted assassinations, and clandestine operations. He was the first journalist reporting on the ground in Yemen on the blowback from the Obama Administration’s targeted assassinations of alleged Al Qaeda terrorist. Scahill brought to light the brutal policy known as “signature strikes” in which drones are used to target and kill suspected terrorist without any collaborating intelligence but simply by their observed movements. Released last week, Dirty Wars: The World is a Battlefield chronicles the rise of America’s clandestine wars and assassination programs carried out by elite special forces and directed by a select group of individuals within the Bush and Obama Administrations with no oversight from Congress and out of sight from the public. To facilitate a discussion on the issues that Scahill covers in Dirty Wars, Guerrilla Blog will begin the Dirty Wars Reading Group. Over the next four weeks Guerrilla Blog and its readers will examine the issues raised in the book in detail. Next week we will review the first fourteen chapters in the book. From the rise of so-called Global War on Terror in the wake of the terrorist attacks on September 11, 2011 to the career and role of General Stanley McChrystal in that war. 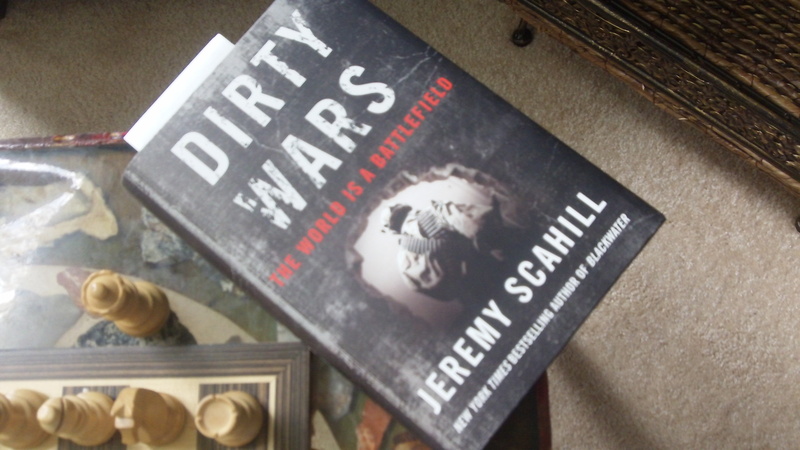 Photo: My copy of Dirty Wars. “I’m guessing you’re either FBI or CIA,” Ammar said. The man smiled. Ammar asked him for identification. “Come on, we’re not FBI, we don’t have badges to identify us,” the man said. “The best I can do is, I can show you my diplomatic passport…. Call me Chris,” the American added. “Was that your name yesterday?” Ammar replied. “I don’t think there’s any need for me to meet you again,” Ammar told Chris. Even so, the American told Ammar to think it over, perhaps discuss it with his family. “We can meet when you go to Dubai in two weeks,” he said. Ammar was stunned: his tickets for that trip had not yet been purchased, and the details were still being worked out. Chris gave Ammar an e-mail address and said he’d be in touch. Ammar returned to Yemen and talked to his mother. “You stop it. Don’t even reply to them, don’t contact them again,” she said. “Just stop.” When Chris began e-mailing him after their meeting, Ammar didn’t respond.